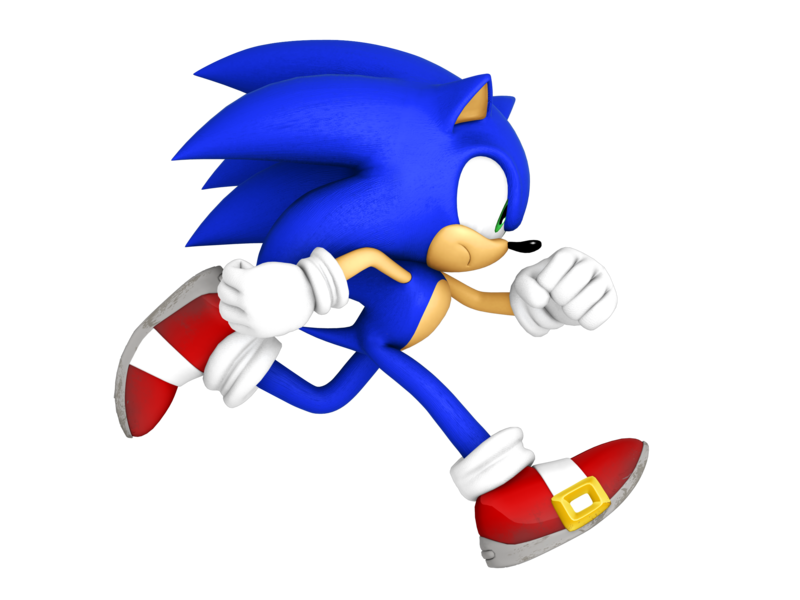 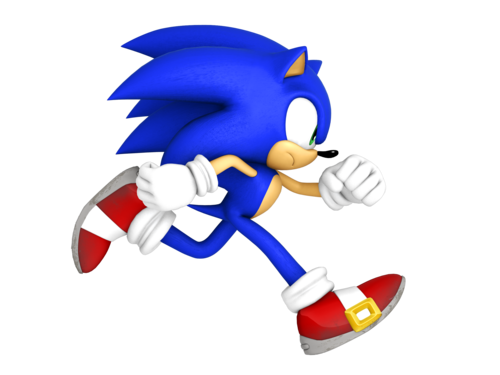 sonic runs (not that type of run). . HD Wallpaper and background images in the sonic the hedgehog club tagged: sonic hedgehog sega.